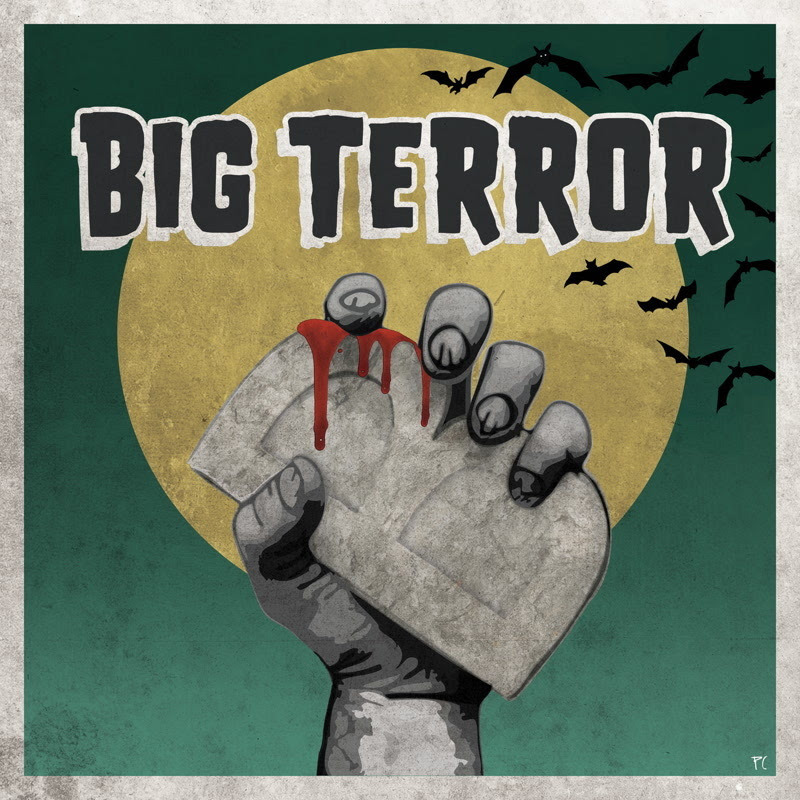 Big Terror is the musical project of Rebel ACA & French Monkey Wrench, who have released a bunch of grand singles, like “John Wayne,” along with an album, Sunday’s Cool, also on the Buttercuts Records label. 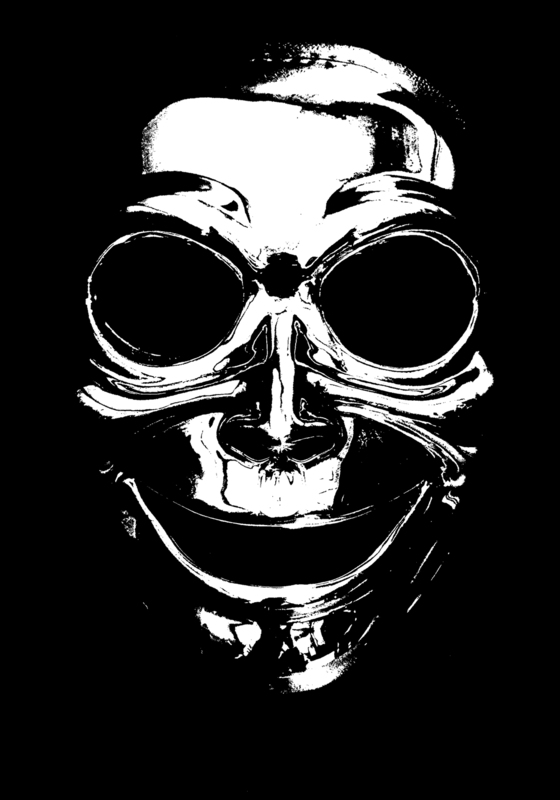 The self-titled album, Big Terror, embraces a unique blend of 14-tracks, beginning with “Great Balls of Fire,” featuring Jez Hellard and Alex Hamilton. Riding a jazz-flavored electronic melody, the tune features magical horn accents and a compact, drawling harmonica. The best tracks on the album include “Super Mario,” opening on Spaghetti-Western-flavored guitar riffs, as a voice talks about playing guitar. Once the melody takes hold, it exudes a cool, jazzy texture. “Feed the Impossible,” features Anna Yeats and Ben Laidlow. The melody is reminiscent of The Kinks playing a Ramada Inn lounge. Two vocal textures, one male and half-spoken/half-sung, the other female and creamily gorgeous, give the tune a definite retro flavor, like something from the ‘30s. 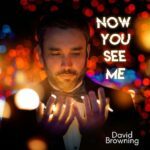 “Sitting Out Back” delivers new wave electro-pop flavors punctuated by a chiming solo reminiscent of a nursery rhyme or a music box. As the song proceeds, radiant background harmonies add a frenetic glow to the tune. Actually, the tune is quite charming. “Clouds and Sheets” rides a folk-flavored melody, light and soft, gentle and gleaming with suffused energy. There’s an exotic feel to the tune, as if from some forgotten European tradition. “Drown In the Ocean” opens on dreamy prog-rock colors, measured and undulating, as the bass line rumbles atop glistening, wavering, almost psychedelic textures. “Life Is Good” is reminiscent of The Beatles “A Day In The Life,” probably because of the inflected tones and orchestral intro. The flow of the lyrics shifts from melodic to quasi-rapping, giving the tune an eccentric, scrumptious mood. Big Terror is quite different, but good. It’s like a cross between vaudeville, slapstick comedy, hip-hop, and jazz, all traveling on a stream-of-consciousness flow. This album is a trip.